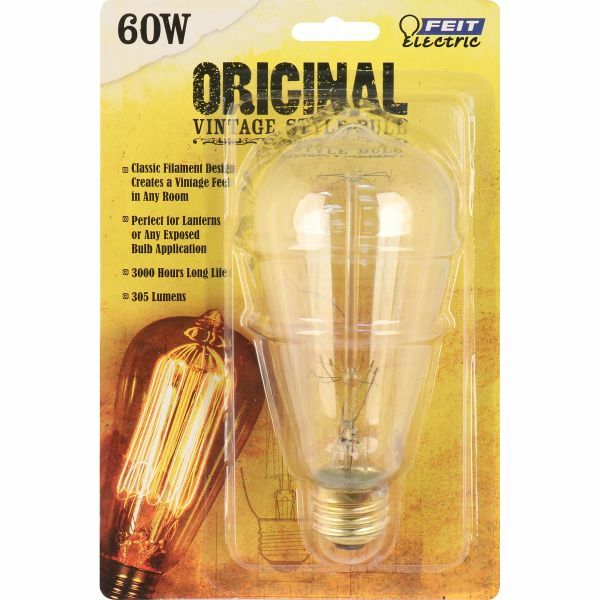 60 watt ST19 120V Medium (E26) Base Clear Incandescent Light Bulb single pack. 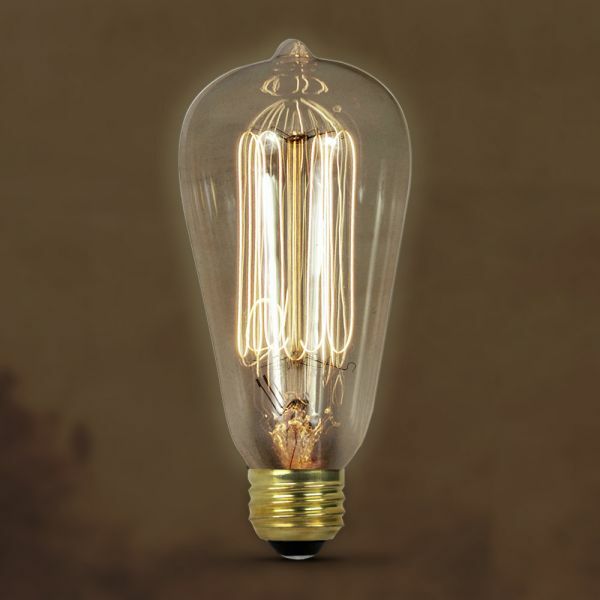 This vintage shaped incandescent light bulb is perfect for industrial style pendant lights and other lighting fixtures with exposed bulb applications. 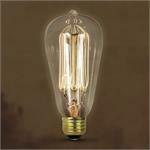 ST19 - Teardrop shape vintage bulb, 60 watts, 120 volts, 305 Lumes. 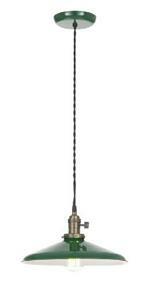 Modern Style Industrial Pendant Lighting fixture with 12" Hunter Green enamel shade. 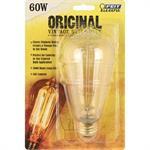 60 watt A19 120V Medium (E26) Base Clear Incandescent Light Bulb single pack. 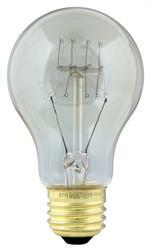 G25 shaped incandescent light bulb. 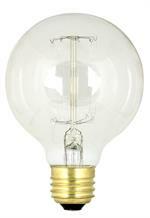 Produces 60 watts of light. Warm Amber Glow.